The Fort Wayne Chapter of the Society for the Preservation and Encouragement of Barbershop Quartet Singing in America was chartered on September 5, 1944. Eagle Moss organized the effort and was elected the chapter’s first President. On December 16 of that same year the Civic Theater rang with the sounds of Barbershop chords at the chapter’s first show. The chorus began its active pursuit of district competition honors in 1982. Since then, its accomplishments have been noteworthy with District Championships earned in 1985, 1988 and 1993. In addition, the chorus earned Championships in performance, entertainment, and formal contest presentation at the 1993 Buckeye Invitational, held in Columbus, Ohio. They repeated as Entertainment category champions in 1994. 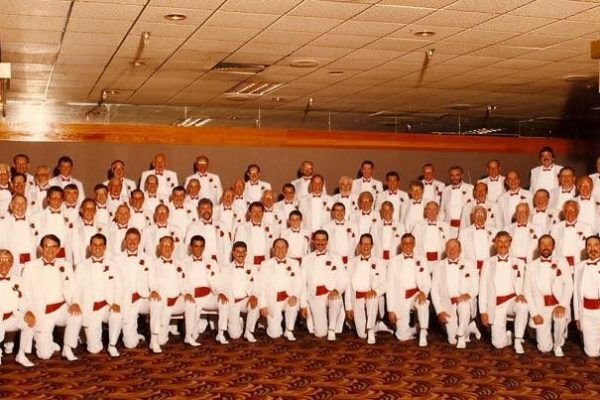 In July of 1997 the chorus appeared at the International Barbershop Convention in Indianapolis, where they were asked to introduce songs for competition. The Summit City Chorus was proud to represent Fort Wayne, in The Austrian Alps Fine Arts Festival in Innsbruck, Austria, in June 1998. 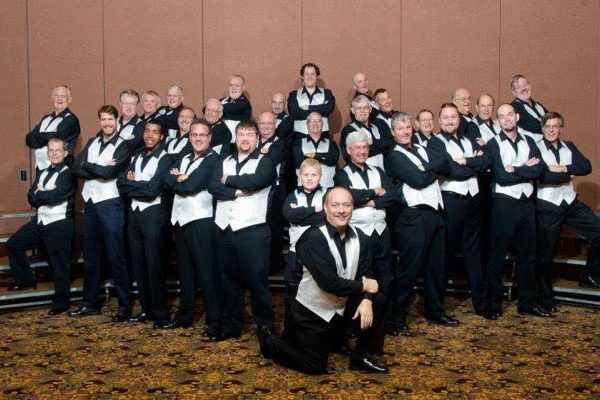 Each year the Summit City Chorus presents a free Barbershop concert at the Foellinger Theater in Franke Park during the 3 Rivers Festival held in July. 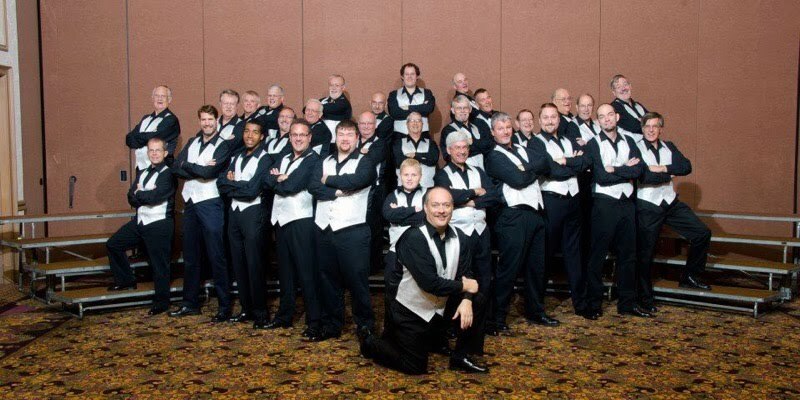 The Summit City Chorus also presents two annual shows and performs throughout Northern Indiana at other festivals, special events and Conventions throughout the Year. Pat Garmire, Musical Director, has led the Summit City Chorus since October of 2014 and has loved singing since he was a child.  Pat has been a Barbershop Harmony Society member since 1985. He has sung in multiple chapter quartets over the years. In 2012 he sang with the Kentucky Vocal Union from Louisville, Kentucky placing 3rd in the International Chorus Competition. Pat is the bass singer of Playlist who earned the title as the Cardinal District (Indiana/ Kentucky) Quartet Champion in 2017. He enjoys coaching quartets and choruses. In his down time he loves to camp with his family.